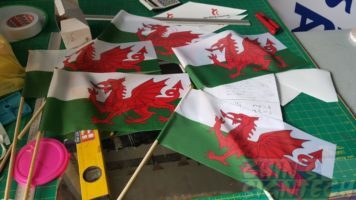 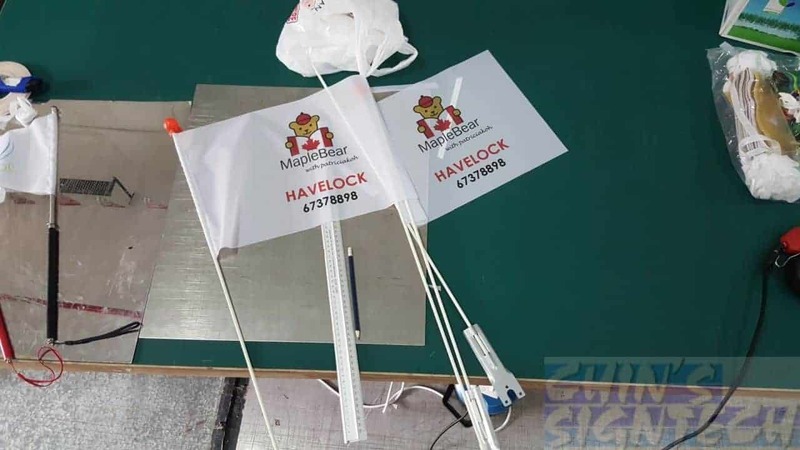 Custom hand flags are powerful advertising tools to show your country, your veterans, and your favorite sport team,especially for marches, rallies. 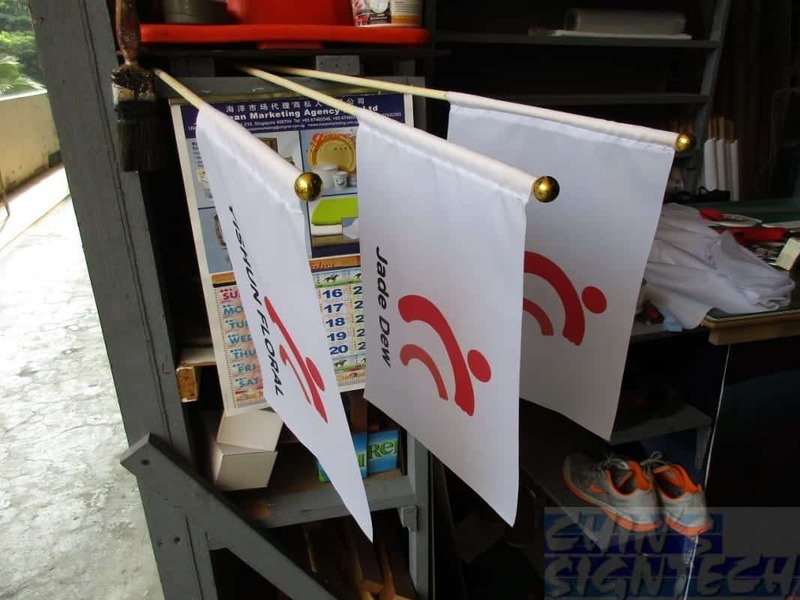 Custom hand flags or banners can be made any size as you want. 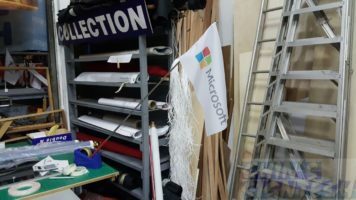 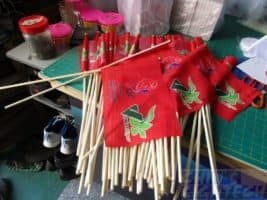 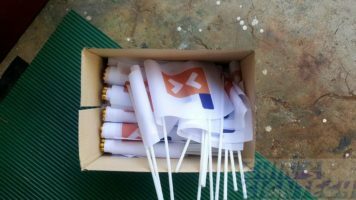 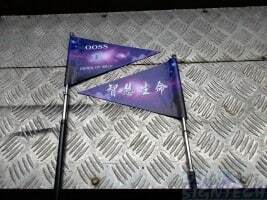 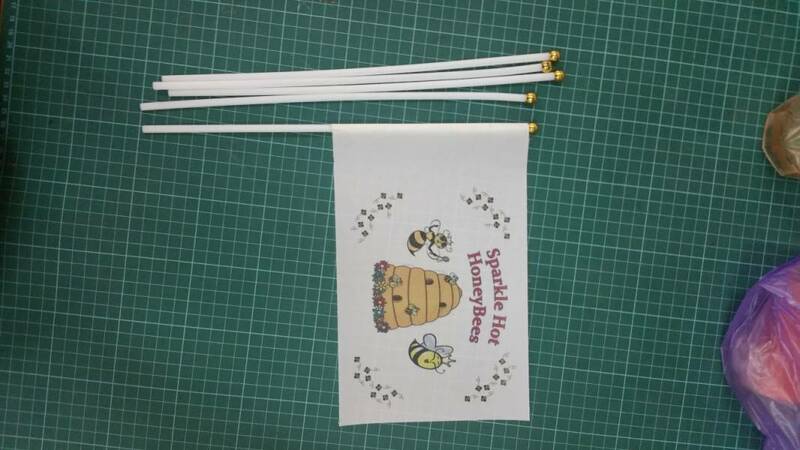 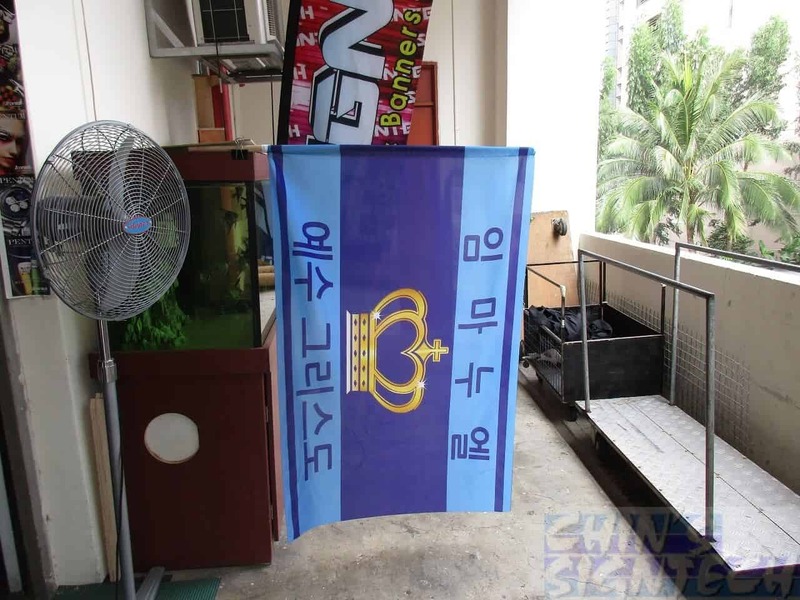 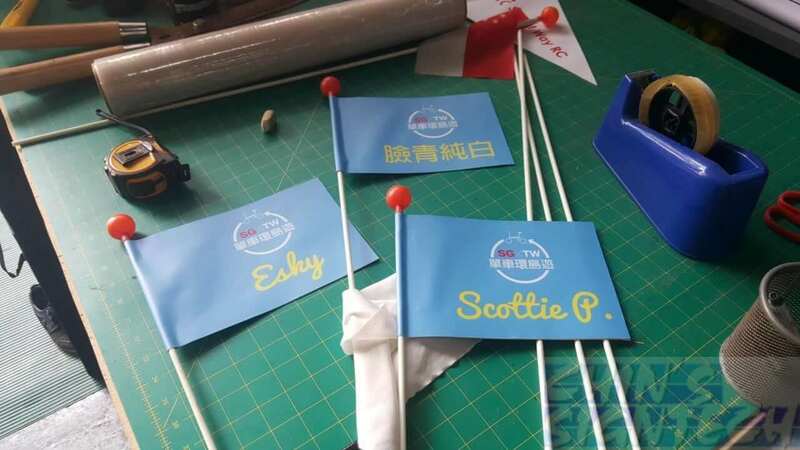 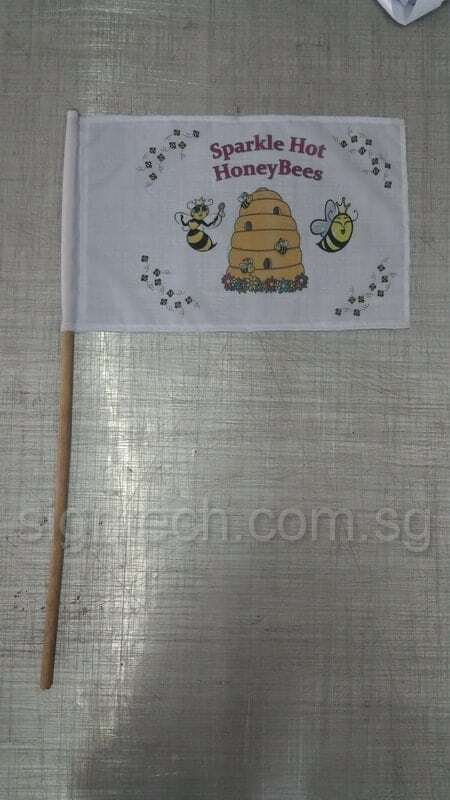 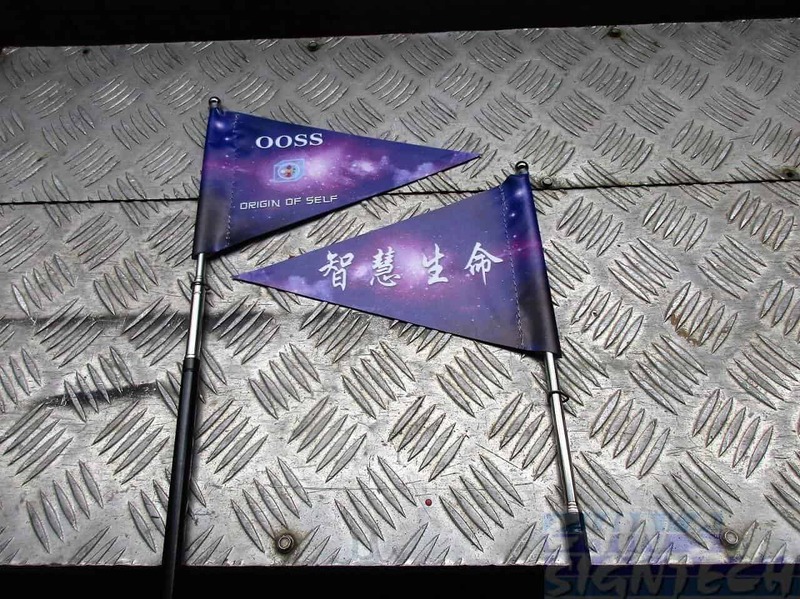 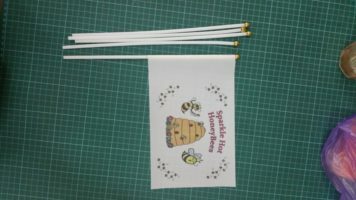 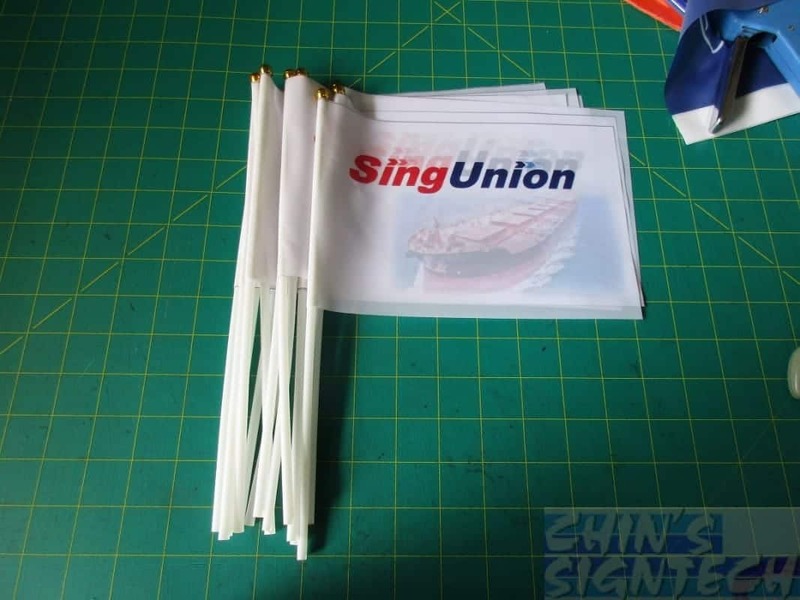 We offer some common sizes for quick order, come with white plastic or wooden pole with Gold tip and printed on light weighted fabric. 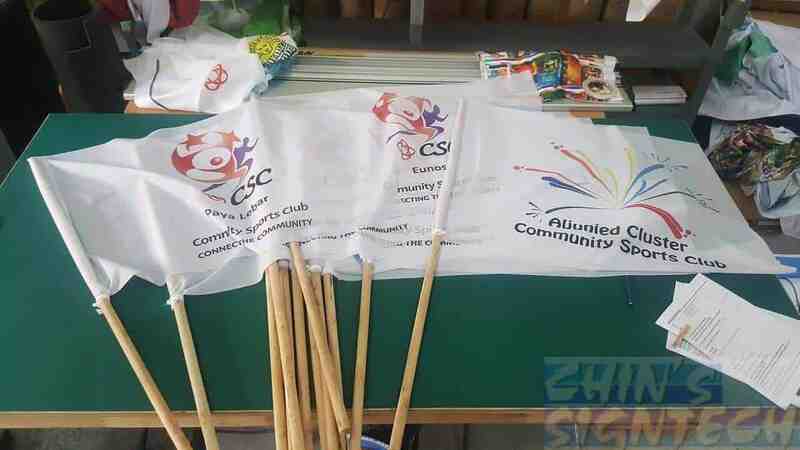 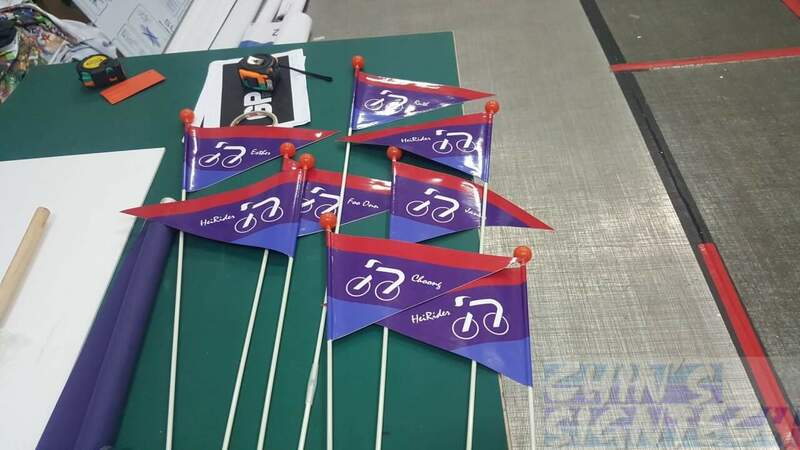 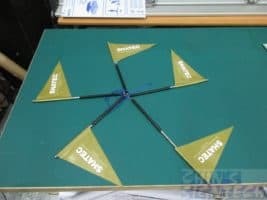 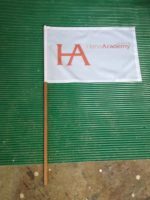 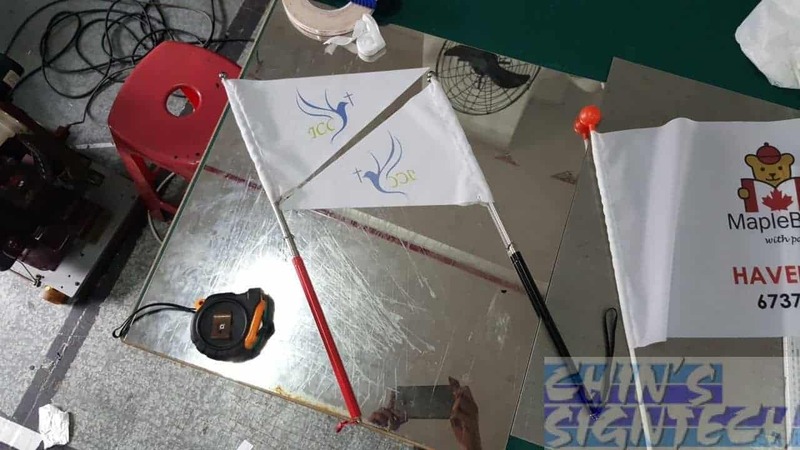 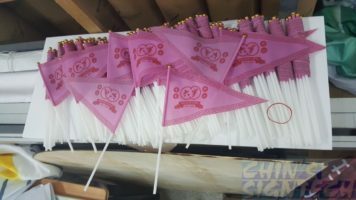 Whatever your logos, club emblems, crest,even your hand painting, We can turn it to a custom made hand flag as your requirement.The elegant and stylish custom hand flags would perfect and color any events. 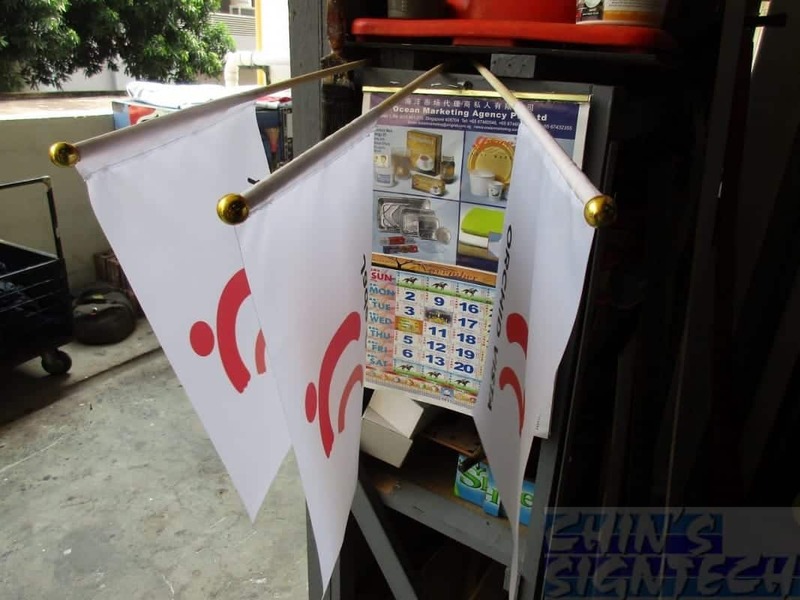 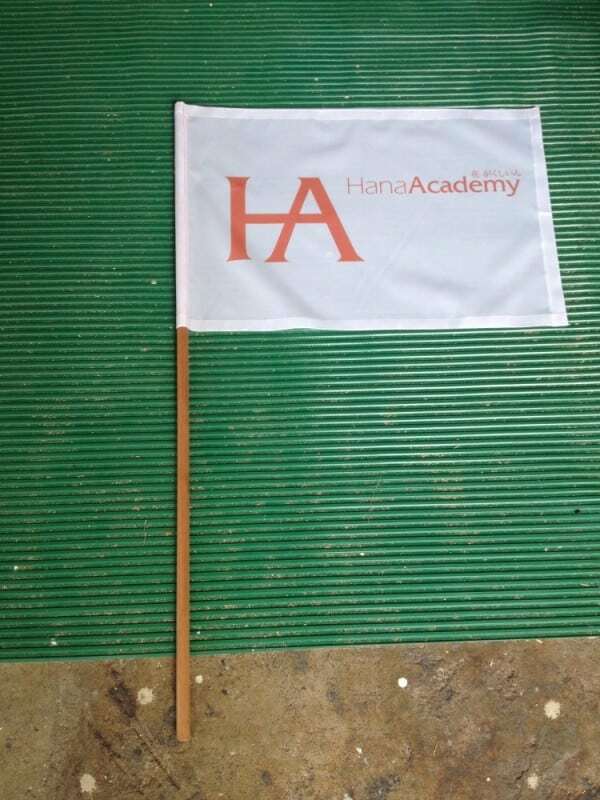 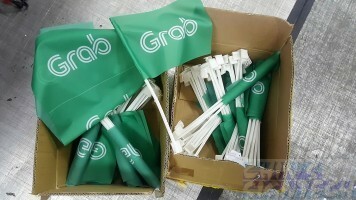 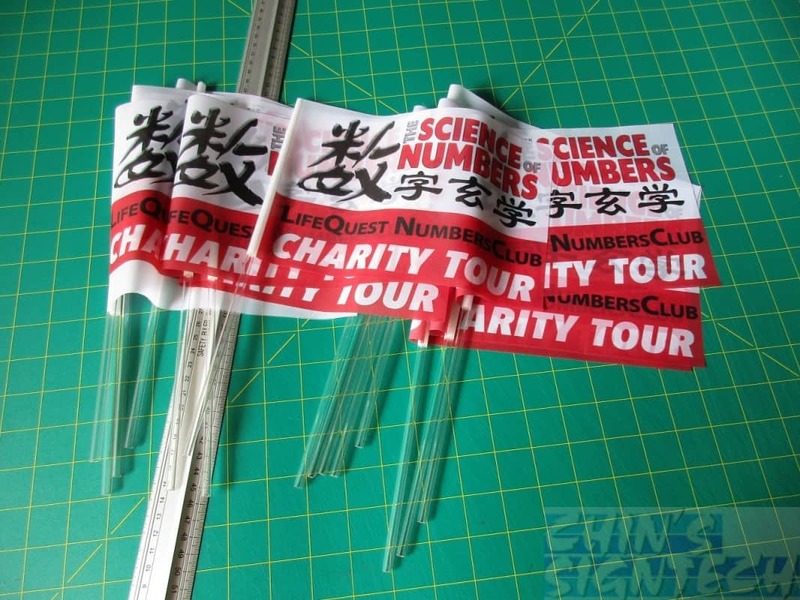 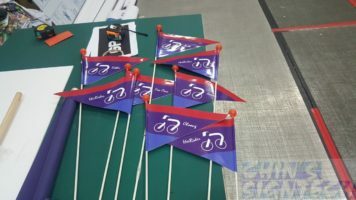 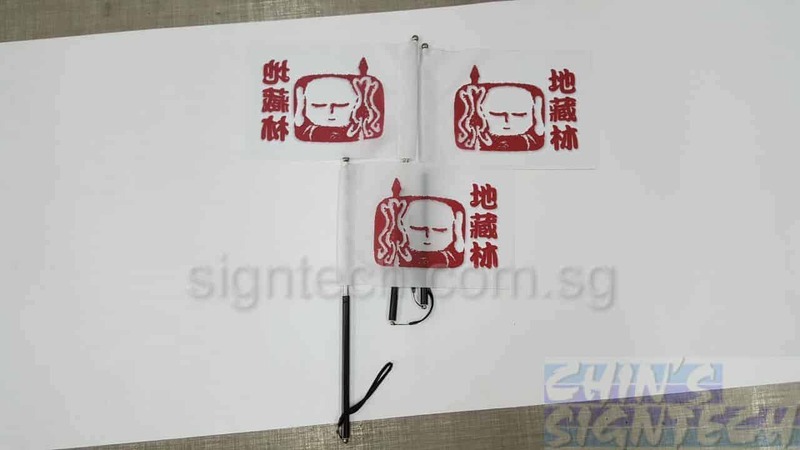 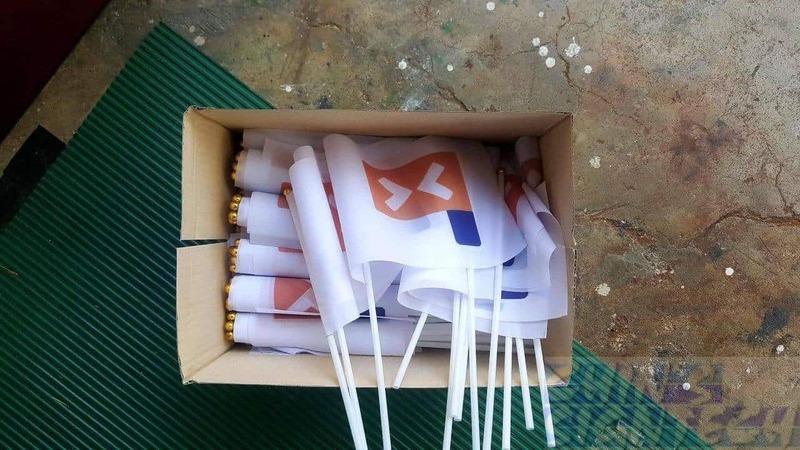 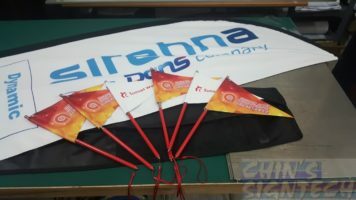 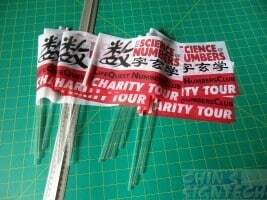 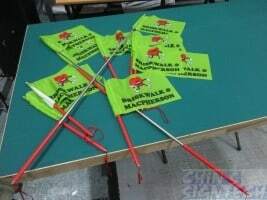 These hand flags can be used as a promotional item or welcome purpose. 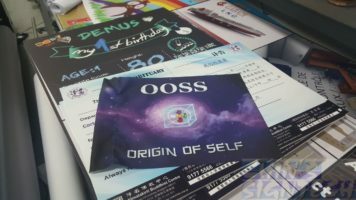 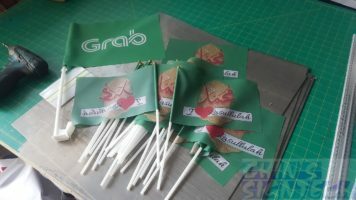 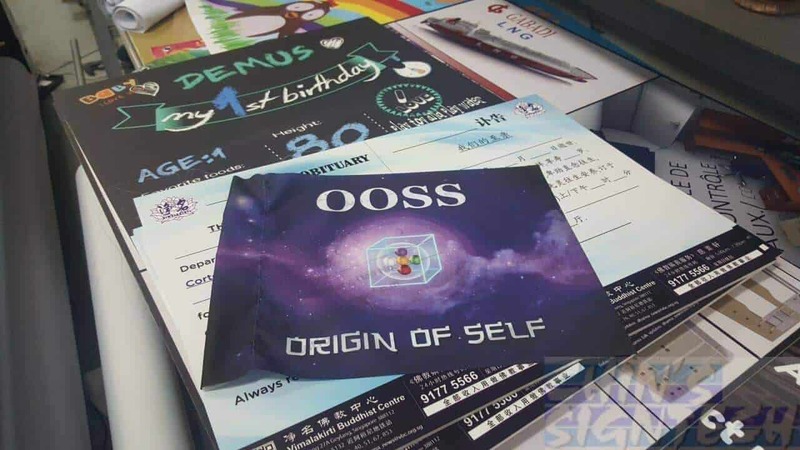 Send your artwork now to get your own hand flag!